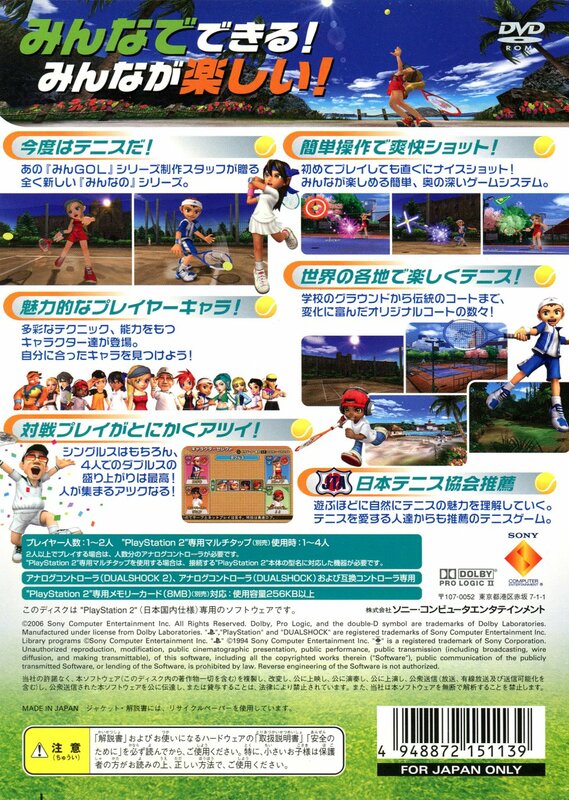 The first Hot Shots Golf game was developed by Camelot Software Planning (better known for Golden Sun) who went on to do Mario Golf and Mario Tennis for Nintendo. 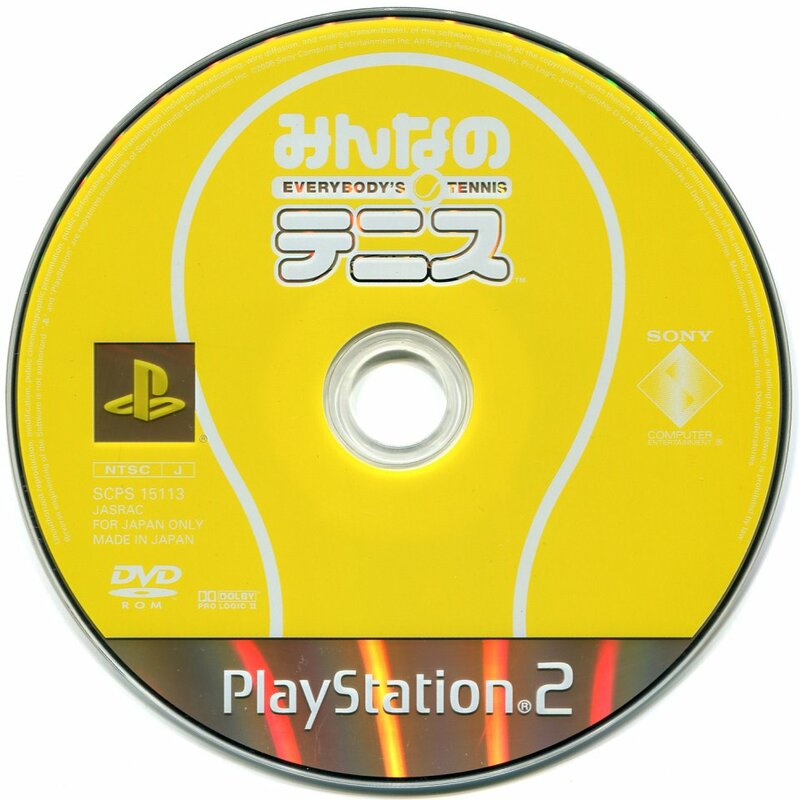 Apparently Sony studio Clap Hanz -- I always read their name in katakana as Crap Hands -- wanted in on that hot tennis action so this is their take on Mario Tennis, only stripped of its charm and arcadey style, leaving only a rather bland, simplistic tennis game. Well, at least it's better than Love Smash, I guess. 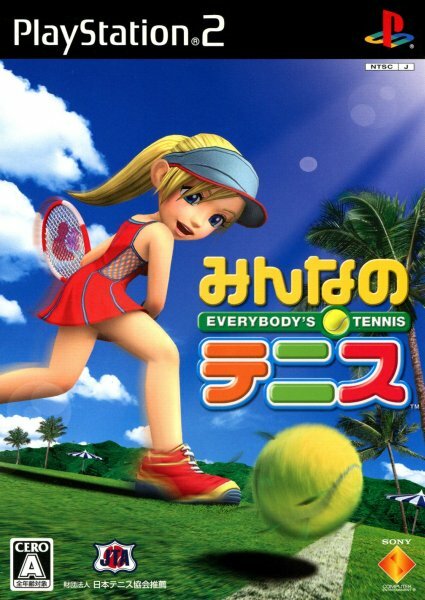 Not a patch on Nintendo's franchise, though. Released in the US as Hot Shots Tennis.